Why Should My City Offer This Program? Aging infrastructure can be a hassle for homeowners. Your homeowners’ private lines are subjected to the same elements – root invasion, ground shifting, fluctuating temperatures and more. Most homeowners don’t have enough savings to cover emergency expenses. When water and sewer lines break, many homeowners believe the responsibility to repair them lies with the city. When water or sewer lines fail, it can cost a homeowner from hundreds to upwards of $3,500 to repair. 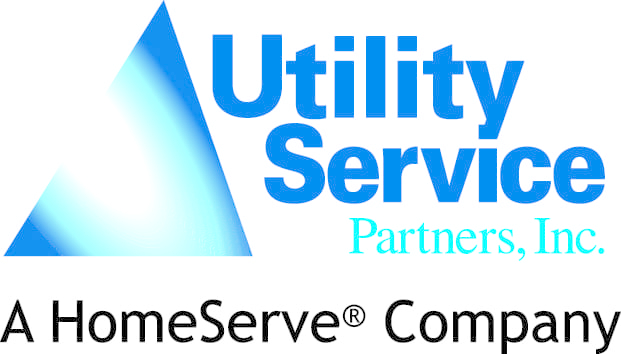 Why choose to partner with the NLC Service Line Warranty Program? At no cost to the city, the NLC Service Line Warranty Program allows homeowners to purchase affordable protection for their water and sewer lines that will cover the cost of repairing leaks, breaks and clogs. Contractors are local to the community into which the program has been introduced to help keep money in the local economy.